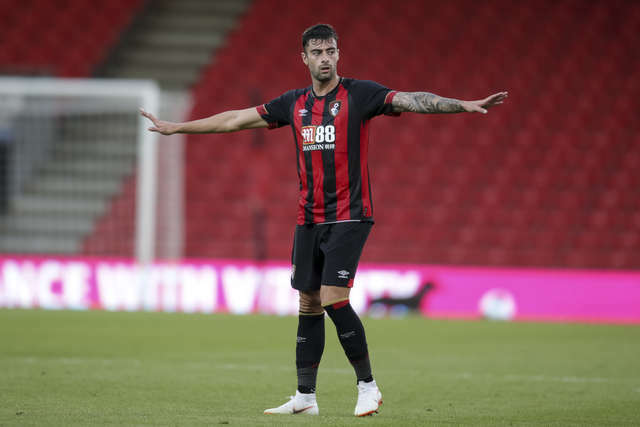 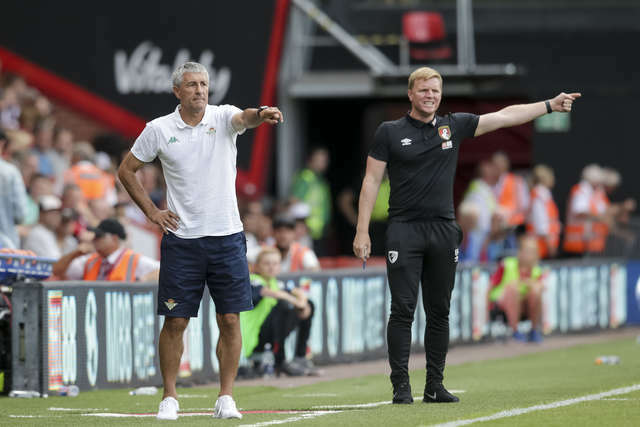 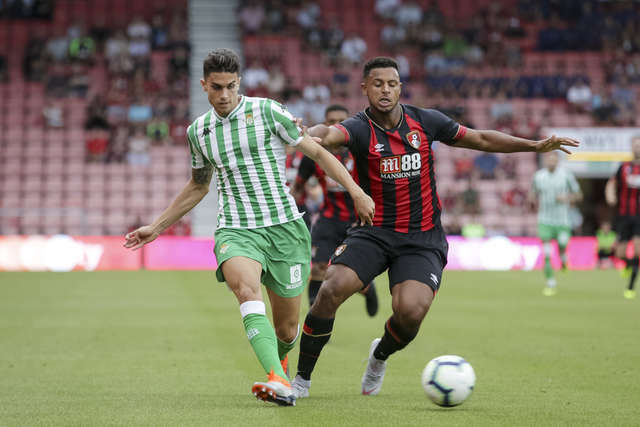 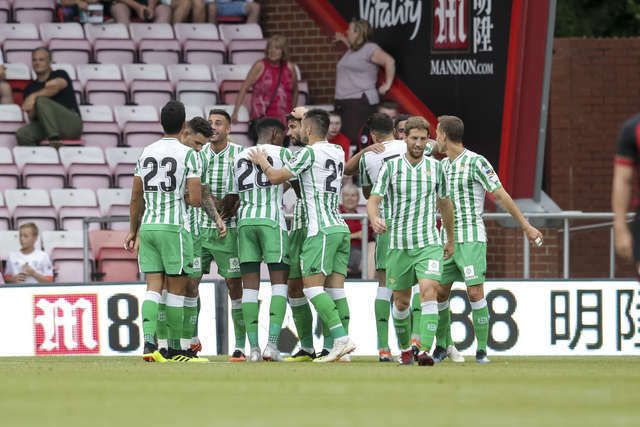 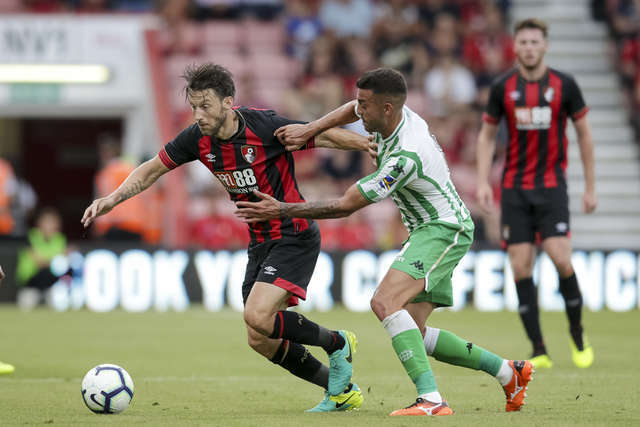 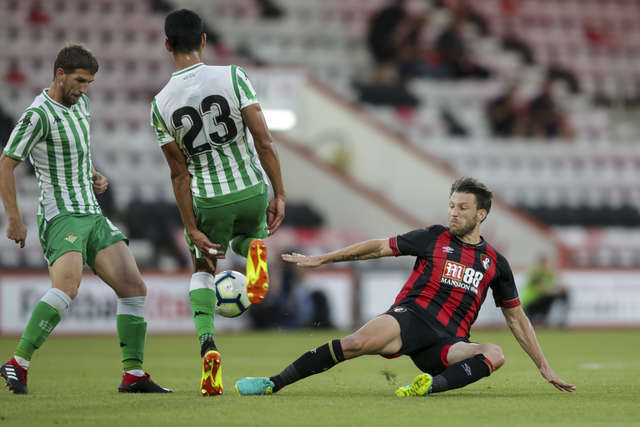 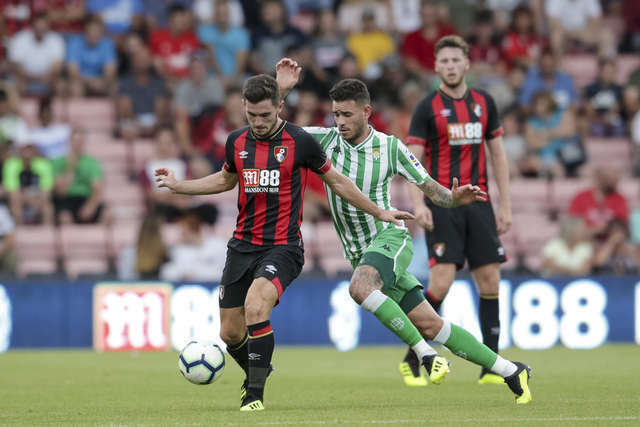 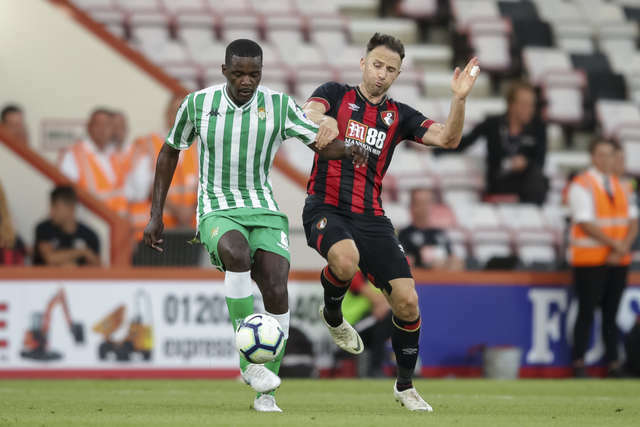 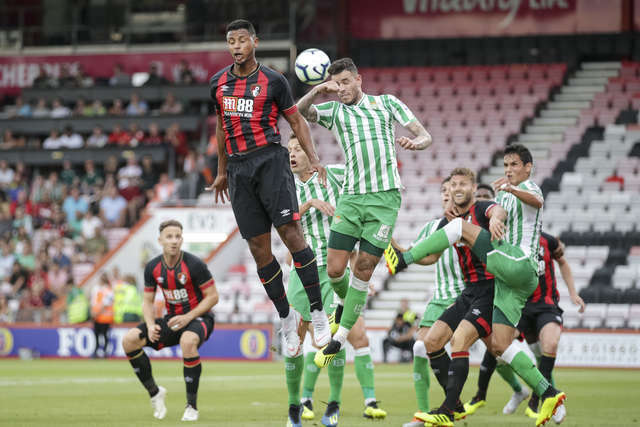 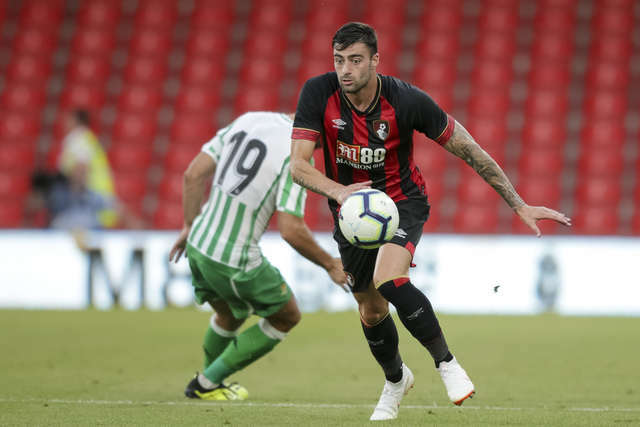 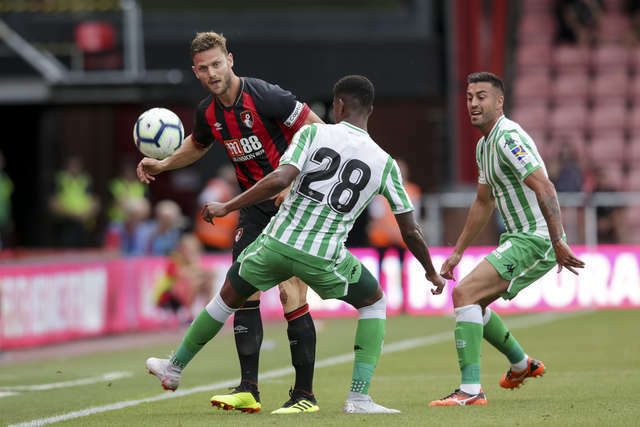 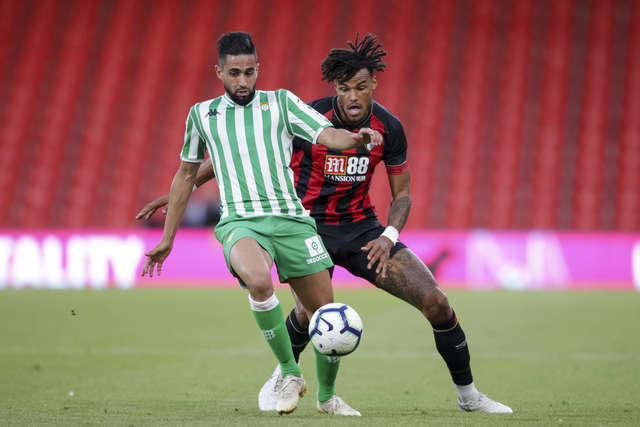 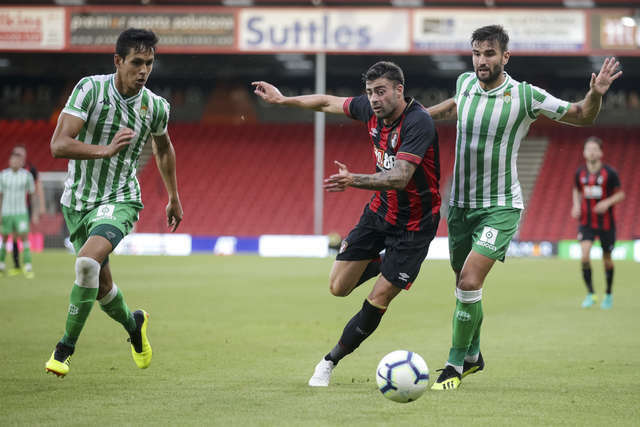 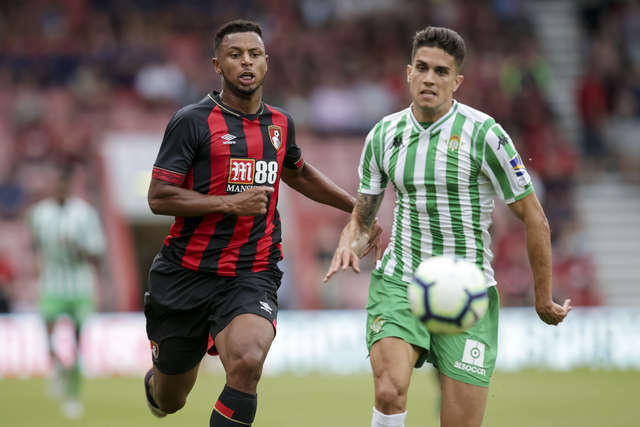 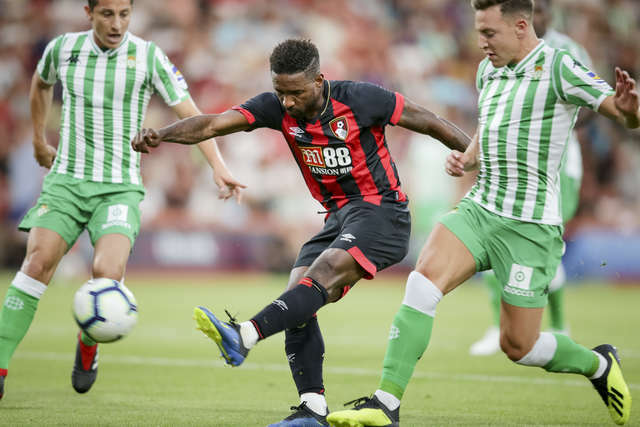 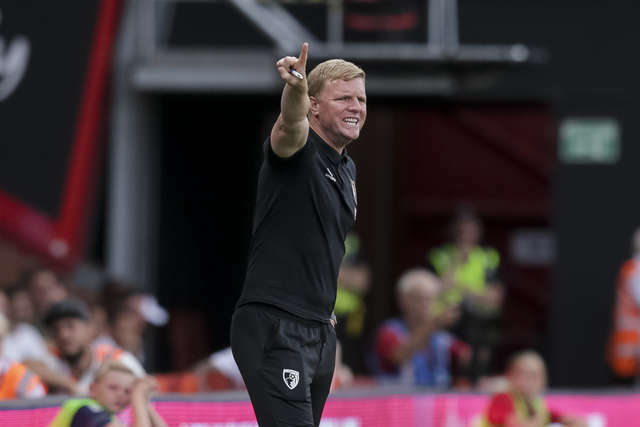 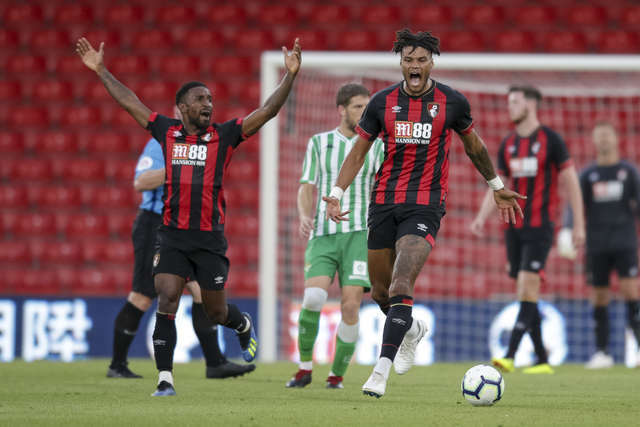 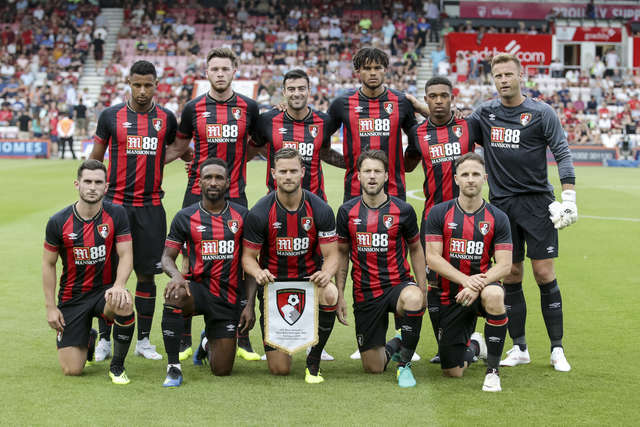 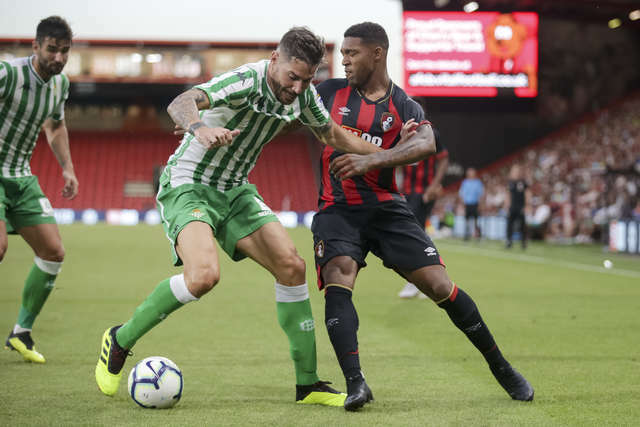 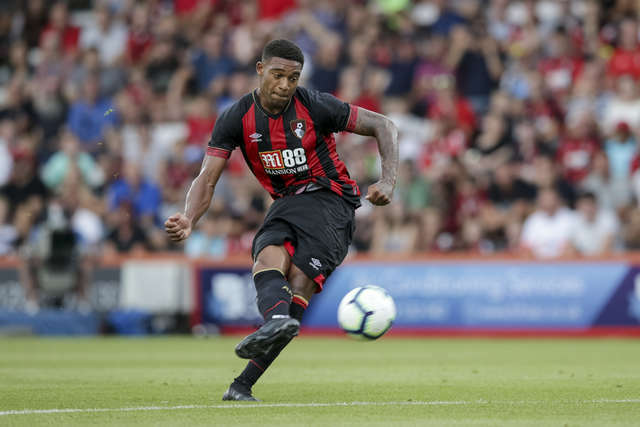 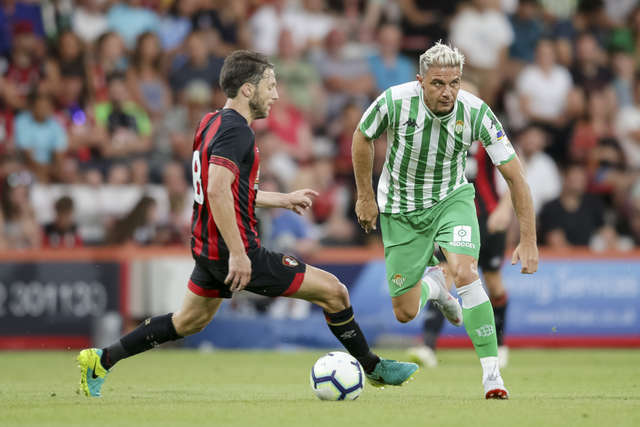 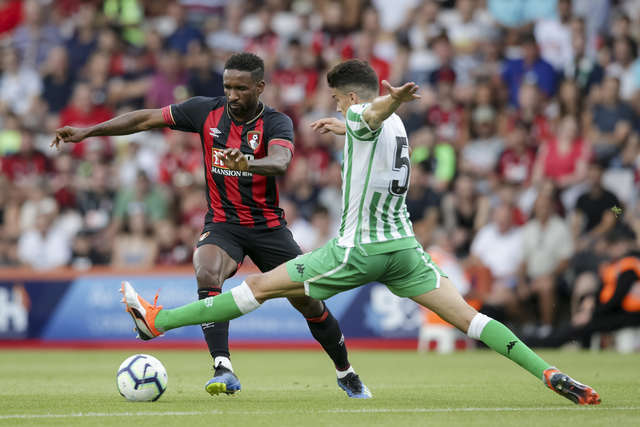 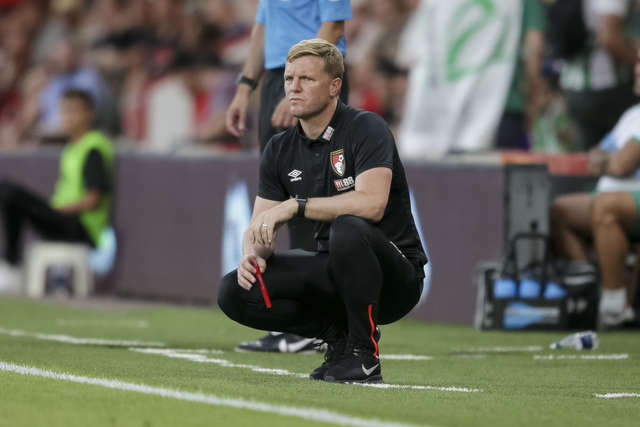 AFC Bournemouth's penultimate pre-season outing ended in a 2-0 defeat against Real Betis at Vitality Stadium. 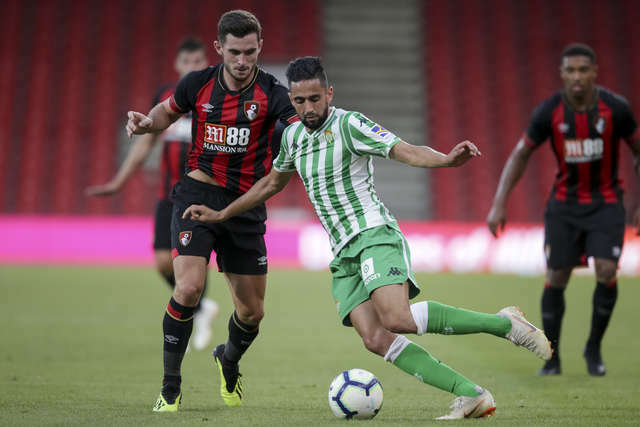 Ryad Boudebouz and Loren Moron were on the scoresheet for the visitors. 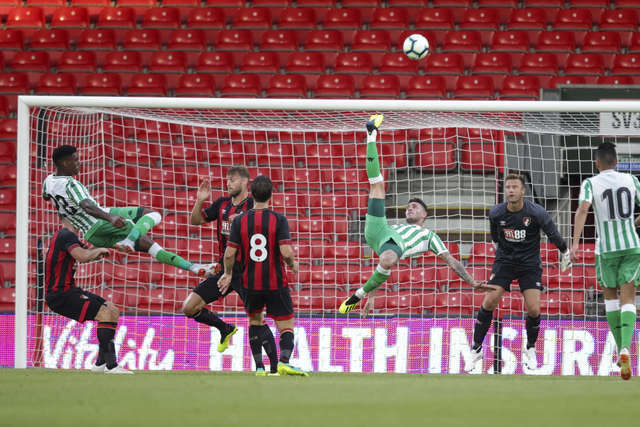 Here are a selection of the best images from the game.